A Feng Shui consultation can help you shift your environment to attract a new relationship, enhance your health, or even manifest prosperity and career opportunities! Feng Shui (which translates to wind and water) is an ancient Chinese practice of arranging your living space in order to provide an ideal, balanced environment to support manifesting your dreams and desires in life. Feng Shui is strongly based on the concept that what you place your attention on will grow stronger in your life, as well as the philosophy that everything is energy and energy is everything. This means that if you have a cluttered home, you’re probably feeling overwhelmed and disorganized in many aspects of life. In Feng Shui philosophy, the idea is that your living or work space is a direct reflection of you and your life. 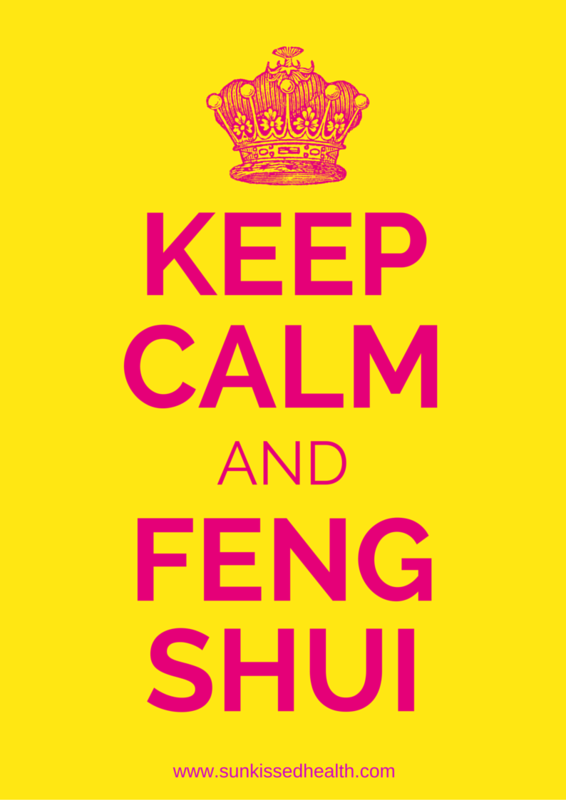 Health issues, financial difficulties, and relationship problems can be linked back to your environment and it is the intention of the Feng Shui consultant to detect these blocks to help you clear them. By assessing your personal environment, they are able to offer specific recommendations (such as the intentional placement of physical adjustment tools like crystals, chimes, water fountain, artwork, etc.) 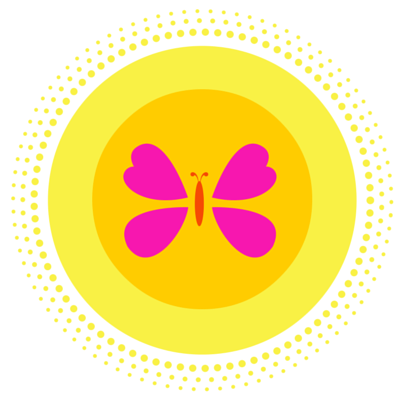 to restore balance in your space and help you manifest your ideal life. 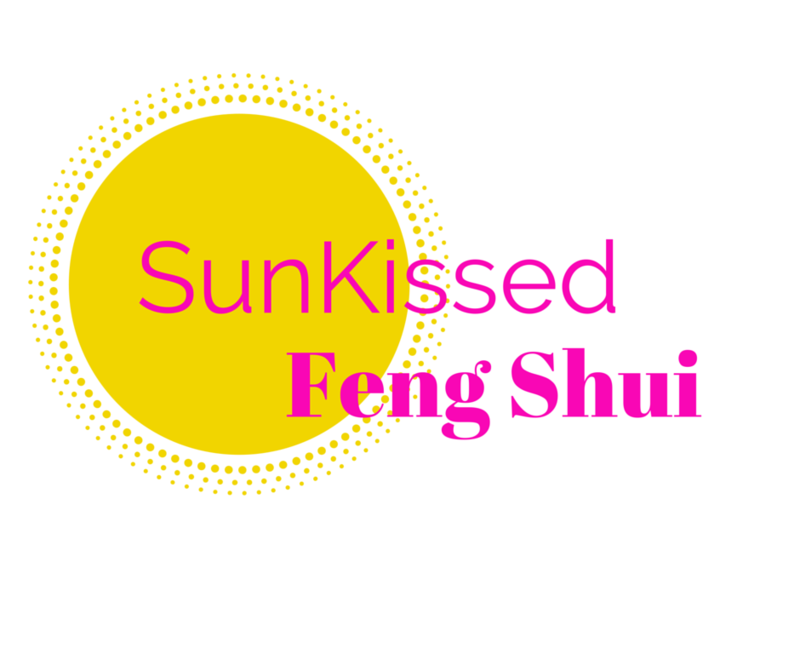 What’s included in a Feng Shui Consultation? Note: a blueprint or scaled drawing of the main floor of the work or living space MUST be provided before the appointment by the client. Consults will last 1-2 hours, depending on size of space and complexity. Serving Minneapolis, St. Paul, and surrounding suburbs. Additional charge for locations outside of this area.